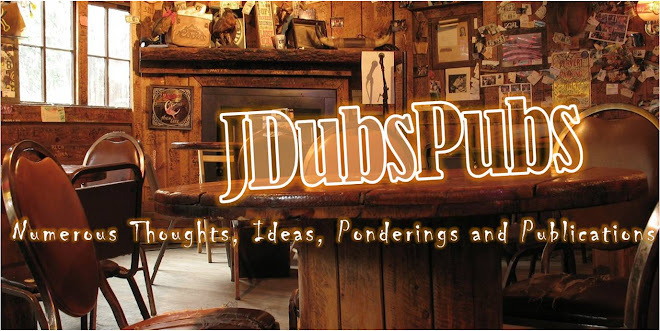 J Dub's Pubs: Of What Am I Most "Proud"? Of What Am I Most "Proud"? 1. I am most proud of my relationship with God my Father, His Son Jesus, the Holy Spirit and His Word. I became a Christian at 14 in 1968 and have loved growing with God and His Word. I am what I am and I have what I have...ALL by the grace of God. I am so grateful. 2. I love my 40 year marriage and relationship with Debbie. We have "fought for ONE" our whole marriage and it has been so worth it. It has led to great connections in our spirits, souls and bodies. 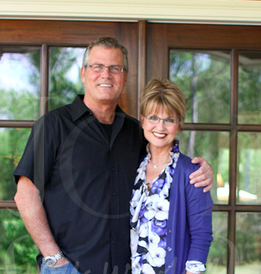 I love Debbie and the marriage God has given us. 3. I am super proud of and pleased with all 8 of our children. God has created amazing human beings and all of them are seeking God in their own way and styles. They are all incredible to Debbie and me. 4. I love that they have given us 12 grandchildren...10 boys and 2 little girls. Each one of them have captured our hearts. 5. And finally, I love the work God has given us to do at NPM in leading men into a growing relationship with Jesus Christ. We have been at North Point for 14 years and we loved creating (7) to invite men to live free and lead well. Heavenly Father, thank you for your amazing grace and love and leadership in our lives. We are eternally grateful in Jesus Name. Amen. What about you? Of what are you most proud these days?